We have all experienced ‘butterflies in our stomach’ when faced by any unexpected, irregular or high-pressure situation. Be it meeting new people or answering probing questions, sitting for an exam or giving a job interview, even the most extroverted among us feel anxious. Not to worry – because scientists have discovered a method to “potentially help people overcome social anxiety”. 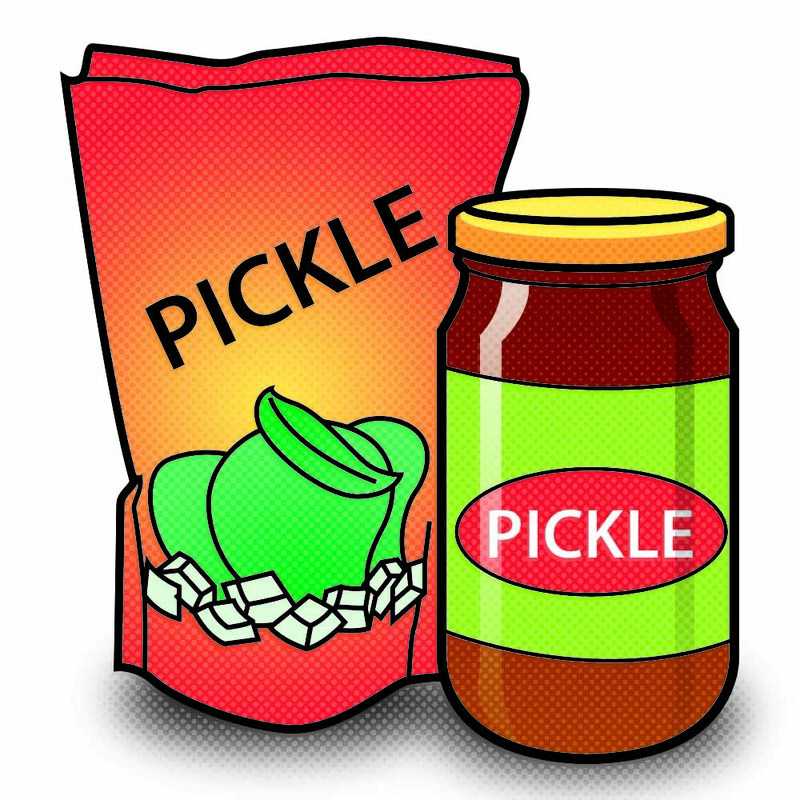 A recent study of over 700 college students’ lifestyle, exercise and dietary habits, published in Psychiatry Research, concluded that pickles (including pickled cucumbers and our desi achaars) contain probiotics and bioactive peptides that help alleviate anxiety. 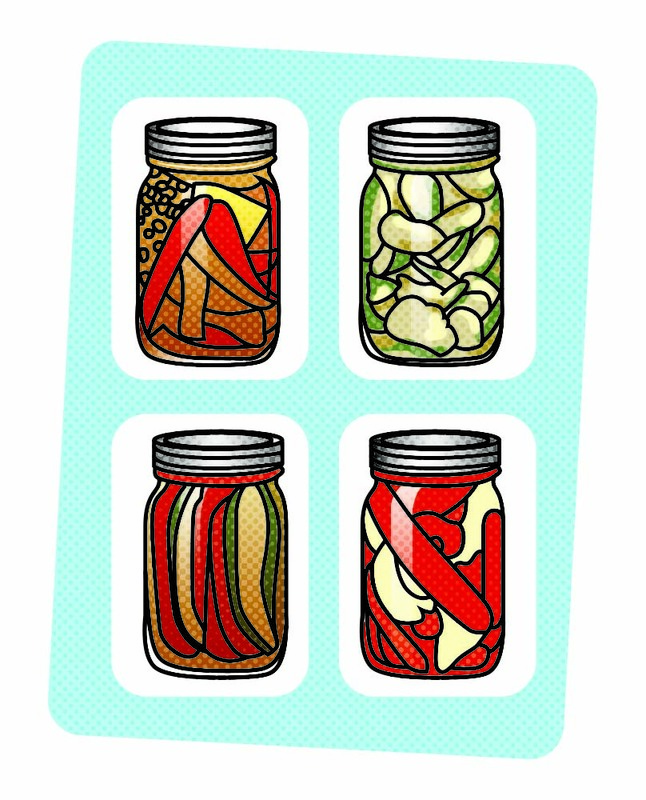 So, how do pickles help you de-stress? Research has established a close link between anxiety and our gastro-intestinal system. The probiotics found in pickles and other fermented foods (including Greek yoghurt, kefir and kimchi) reduce gut inflammation, a known trigger of stress-inducing hormones in the body. Now the million dollar question is: can overcoming anxiety be as simple as eating pickles? Probably not, says Reid Wilson, author of Don’t Panic: Taking Control of Anxiety Attacks. Fermented foods can help people experiencing anxiety only to a certain extent, but when these symptoms become chronic, a visit to a psychologist becomes mandatory. Another researcher, Matthew Hilimire, points out that eating fermented food can reduce but not eliminate anxiety altogether. 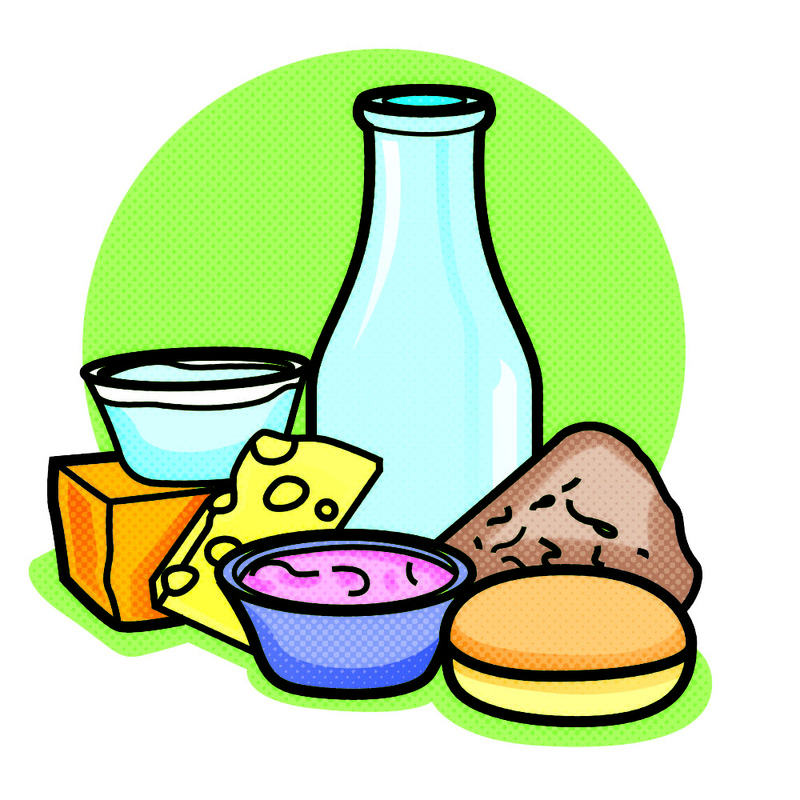 As for how much fermented foods should people be eating, he advises that for now, “more is better”. And that is good news for all of us. A Pakistani dastarkhwan is not considered complete without an assortment of achars, chutneys and raita. In the process of writing this piece, I ended up eating pickles everyday and my moods showed a definite turn for the better. Therefore, the next time you get goose bumps or feel your heart race, take a deep breath and reach out for a jar of pickles. The writer works as Senior Medico-legal Officer at the Police Surgeon Office, Karachi. With the Met Office forecasting yet another heat wave – temperatures are expected to soar to 42 degree Celsius until October 21 in Karachi – health officials have issued a warning to people to take precautions to prevent heatstroke. These include using sunscreen, covering their heads and staying hydrated. Given that recent research has highlighted a host of health benefits found in yoghurt, it is recommended that you have a helping of this ‘cool’ super food every day to stave off heat-related problems. Gone are the days when the women of the house spent hours preparing spices, sauces and dairy products at home. As increasing numbers join the workforce, convenience takes top priority when it comes to anything on their to-do lists. 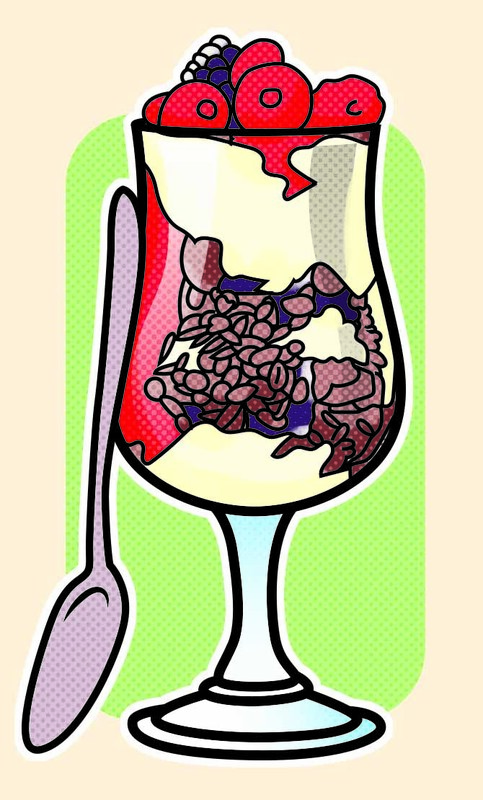 Probiotics’ are receiving a lot of hype these days from healthcare practitioners and the media. But what exactly are they? First introduced in the 1970s in the US, frozen yoghurt is now gaining popularity in Pakistan as a ‘healthy’ dessert, especially when compared to its unhealthier cousin, ice-cream. 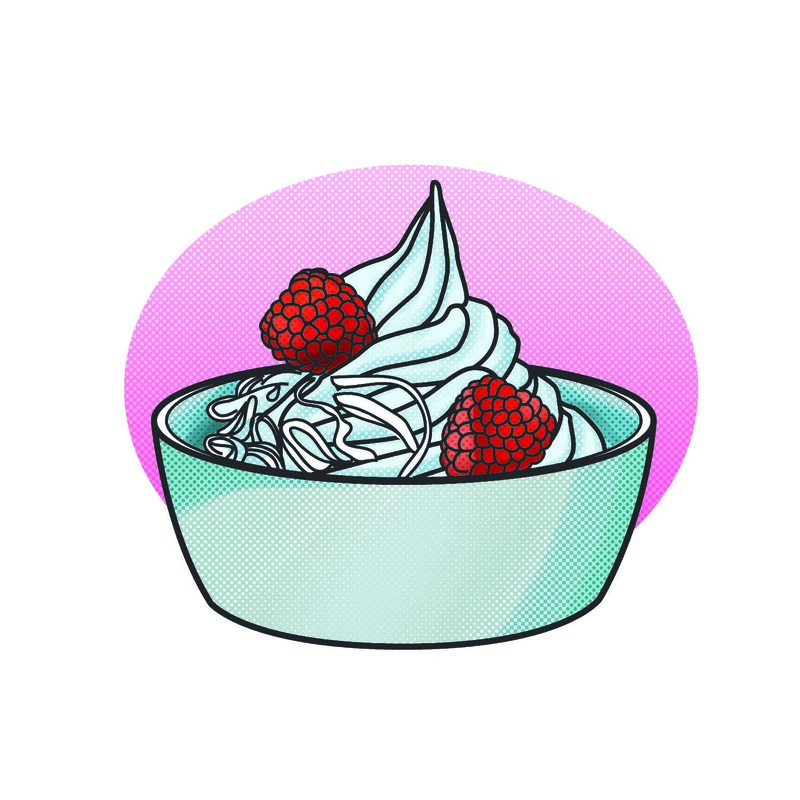 Although it tastes almost like ice-cream, frozen yoghurt is made from (among other ingredients) yoghurt culture and milk fat as opposed to cream, and consequently has half the calories. 1. Frozen yoghurt contains whey protein concentrates (good quality proteins) and peptides, which are muscle promoting proteins. It also has ‘regular’ proteins, which are essential for building and repairing bones, muscles, cartilage, hair, nails and skin. 2. Research in the UK has revealed that people who consume low fat dairy products such as frozen yoghurt are slimmer than those who completely avoid milk and dairy products. Another study has proven that consumption of frozen yoghurt is associated with losing weight, particularly from the abdomen. 3. Frozen yoghurt is rich in vitamins and minerals such as riboflavin which help the body create and derive energy from carbohydrates, fats and proteins. It also contains potassium, which aids the body in regulating blood pressure, and thiamine which assists the body in maintaining the nervous system. 4. The calcium in frozen yoghurt provides many health benefits including weight loss, reduced risk for osteoporosis as well as better teeth and bone density. 5. Probiotics – beneficial bacteria that are believed to promote a healthy digestive system as well as a stronger immune system – can also be found in frozen yoghurt. 6. A carbohydrate rich food, frozen yoghurt provides instant energy from glycogen. Furthermore, the majority of the calories in frozen yoghurt are derived from carbohydrates and proteins and not fats and oils which make it a healthier dessert. 7. Low in lactose, frozen yoghurt is ideal for people who are lactose-intolerant and is easier to digest in general. The writer is Consultant, ICCBS, HEJ, Research Institute of Chemistry at the University of Karachi and English Biscuits Manufacturers (EBM).